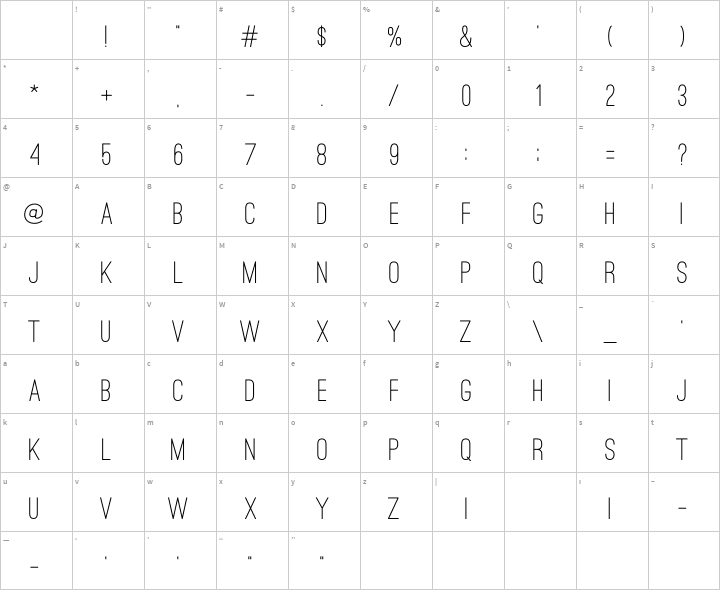 Has Ostrich Sans been a staple in your font tool box? 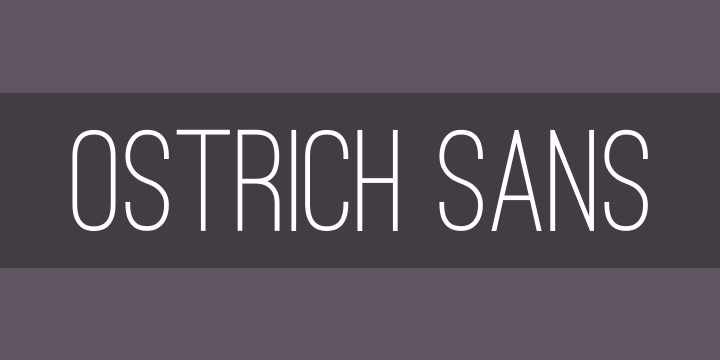 A new improved version of Ostrich Sans is soon to be available with lowercase characters, diacritics, logical kerning (as opposed to no kerning), and new glyphs. It is available for pre-order here: http://www.tylerfinck.com/fonts/ostrich-proper/ so head over there and support a guy that has contributed so much to the design community.